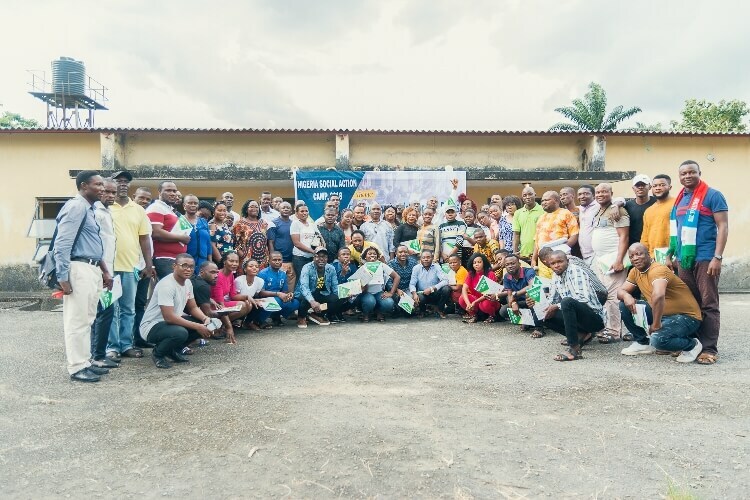 By collaborating with our partners, we work to raise popular consciousness and participation through collective learning, mobilisation and solidarity for communities and activists working for environmental justice, democracy and social change in Nigeria. 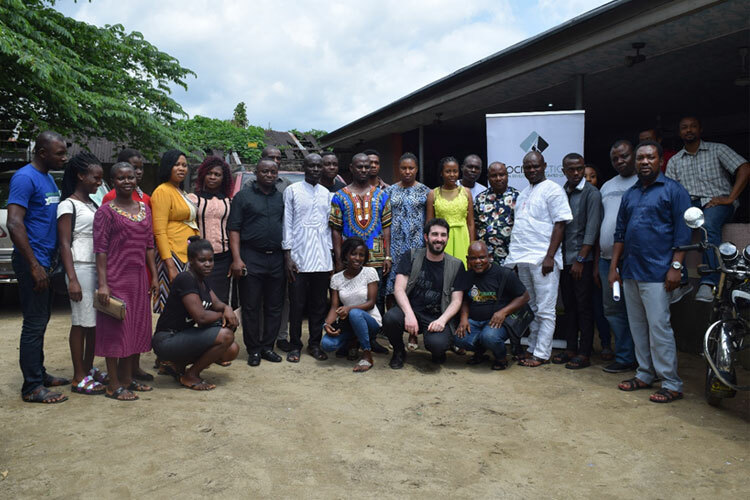 We organise programmes that aim at instilling tools for citizens’ rights activists, students and youth groups, NGOs and other organisations in civil society. 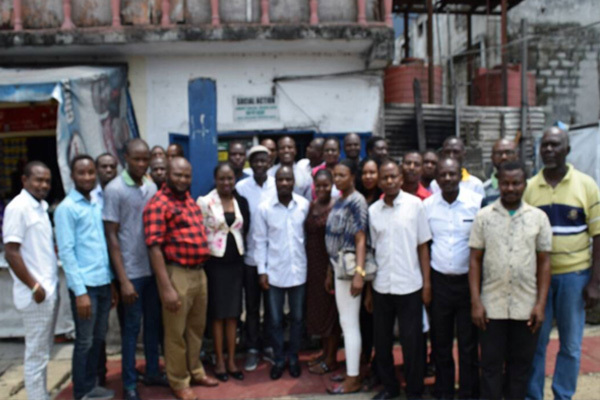 We focus on connecting the local with the national and international contexts and emerging regional and international networks. 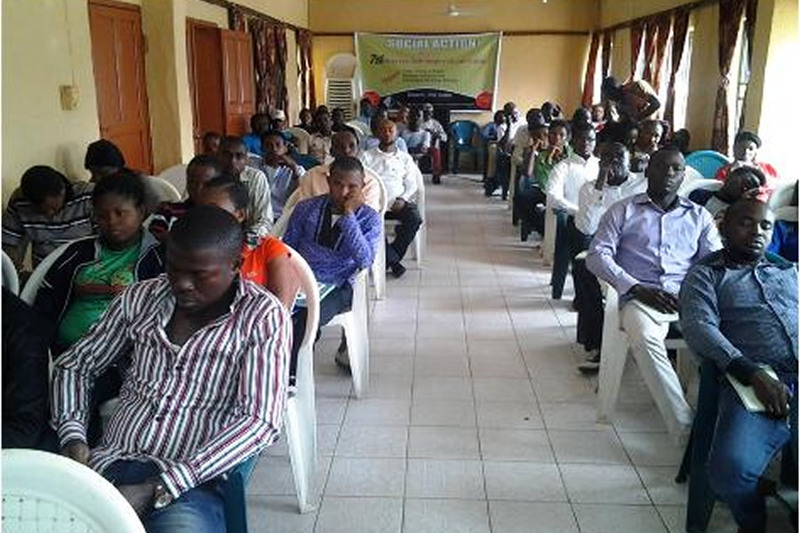 We facilitate communication and interaction between local, national and global movements. 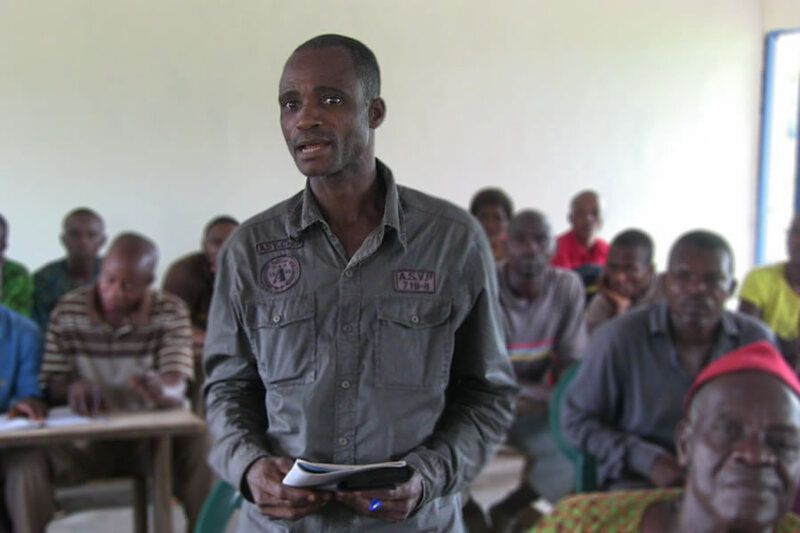 Working with communities and other citizens’ groups, we forge peoples’ alternatives to dominant but inadequate neoliberal development models. 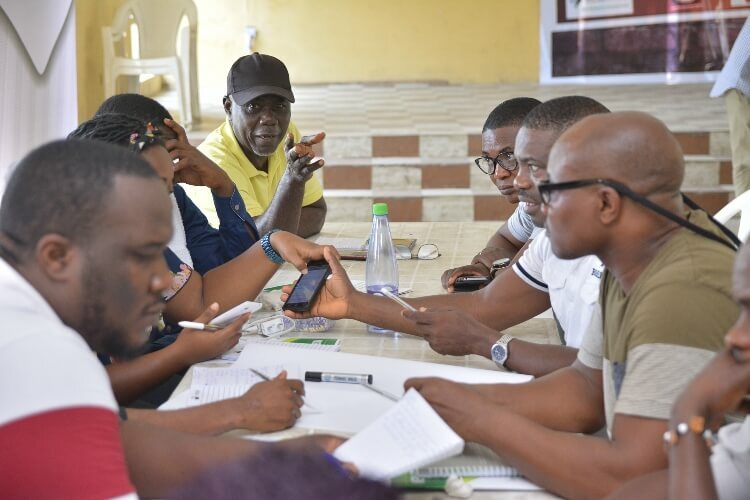 Social Action collaborates with local groups, workers organisations and unions, academics and pro-democracy organisations to develop and coordinate popular education Study Centres in Port Harcourt, Owerri, Calabar, Benin City, Lagos and Abuja. 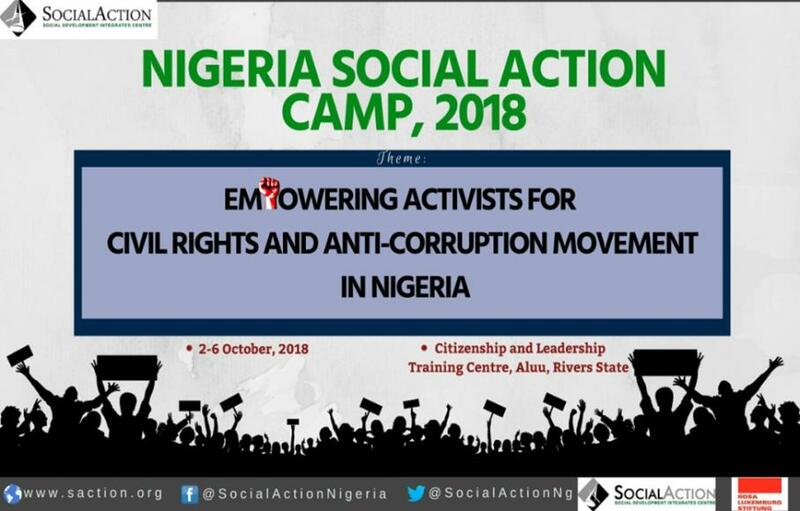 We organise the annual Nigeria Social Action Camp, which is the largest space for alternative education, thought and social activism in Nigeria. 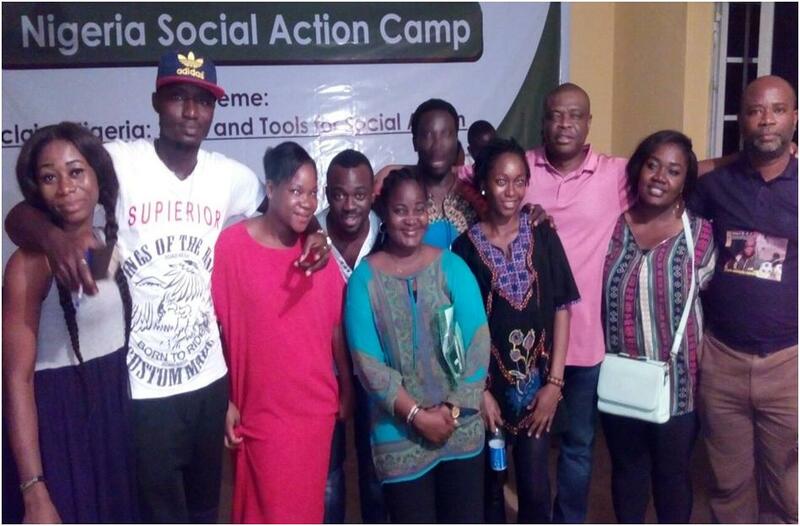 Since 2008, the Camps have trained over 1000 activists and supported several social transformation struggles in Nigeria and globally. 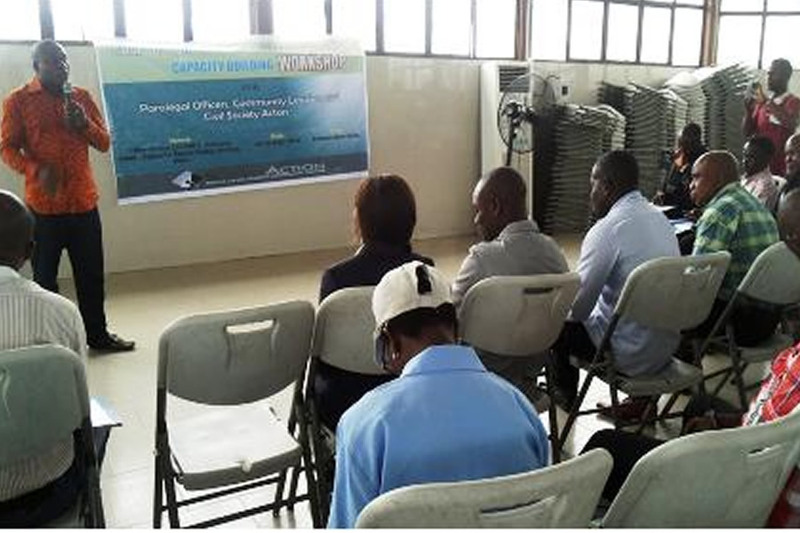 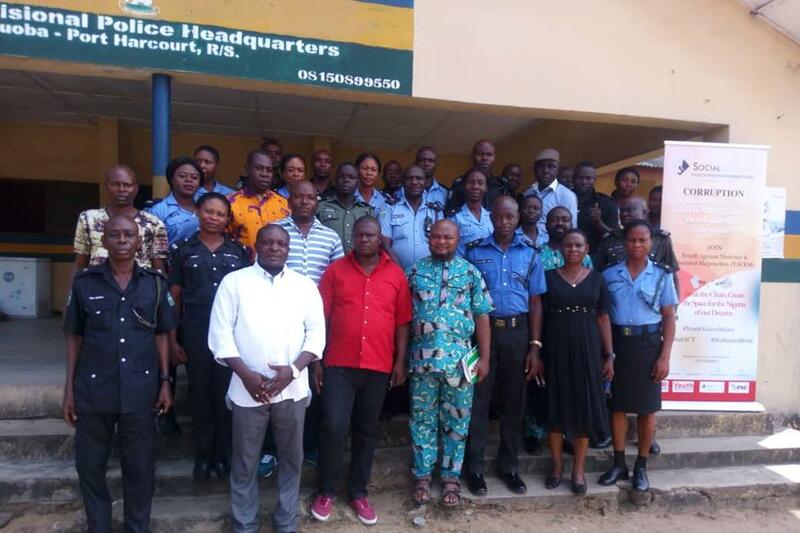 Social Action holds training workshop for para-legal officers. 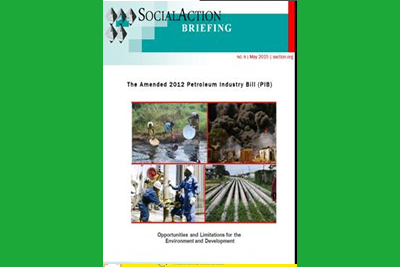 All publications of Social Action are licensed to the public subject to the Creative Commons Attribution 4.0 International License.